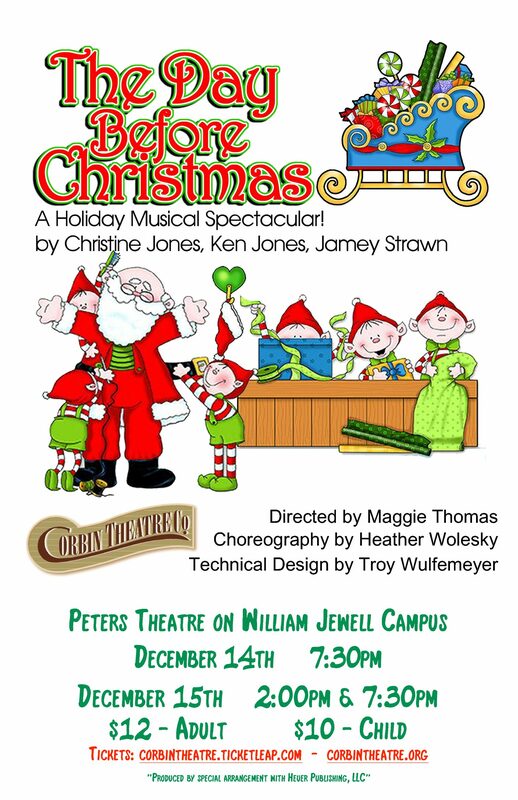 In this new holiday musical spectacular, The Day Before Christmas, there is a flurry of activity at the North Pole. Santa and Mrs. Claus, the elves, the reindeer, the forest animals and even the Toys themselves prepare for the biggest night of the year! It takes a lot of planning and hard work to get a sleigh off the ground and to deliver toys to children around the world, but Santa’s team is ready and willing. Or at least they think they are before a tricky Jack Frost decides to stop the Christmas festivities with a little comical chaos and calamity. The Day Before Christmas promises to surprise and delight the young, the young at heart and everyone in between.